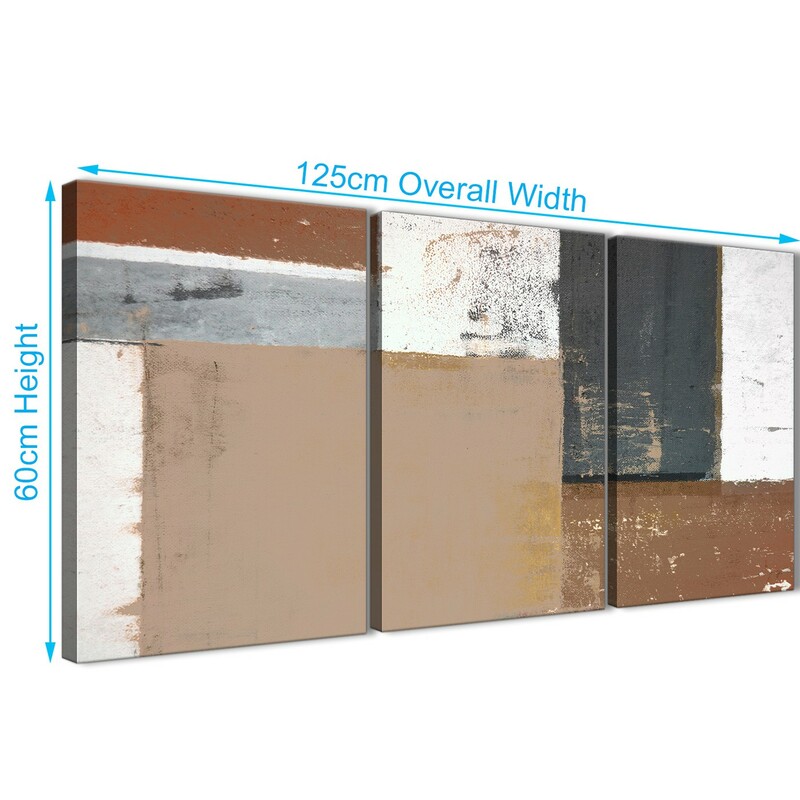 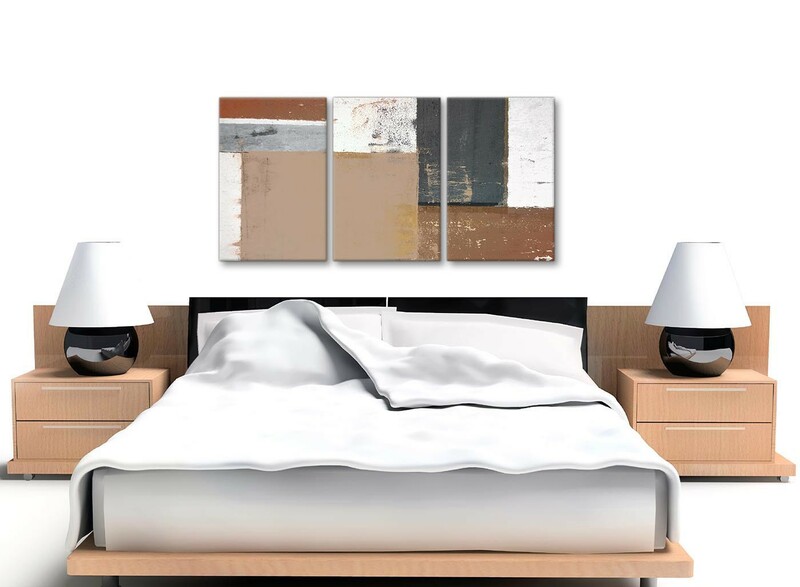 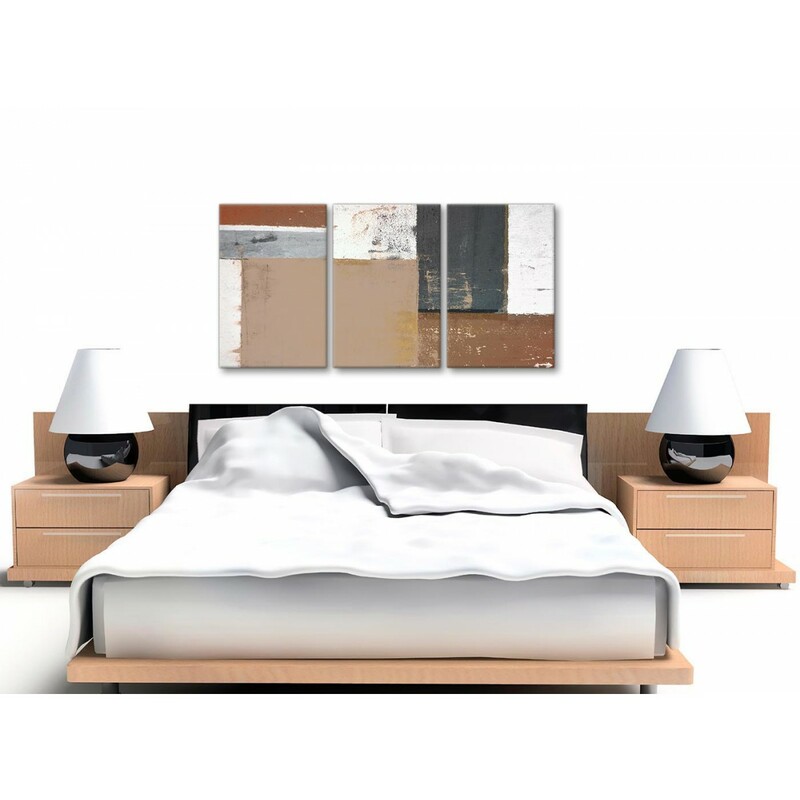 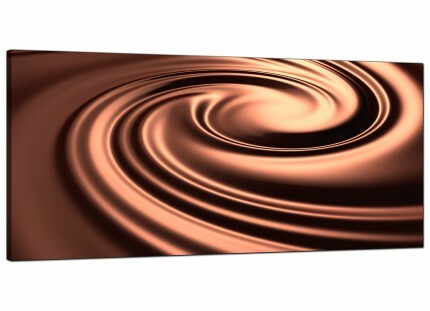 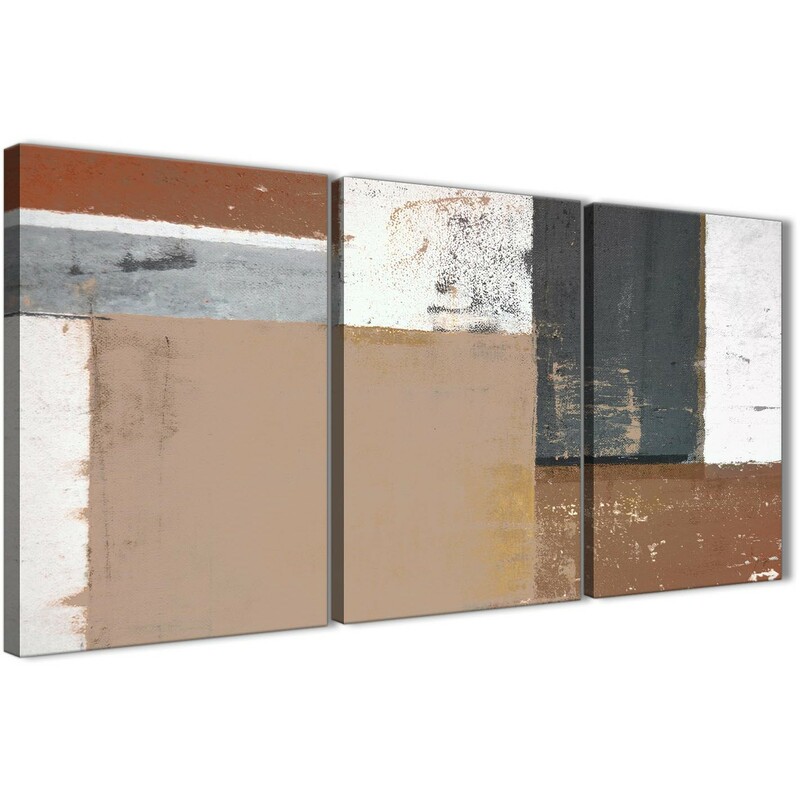 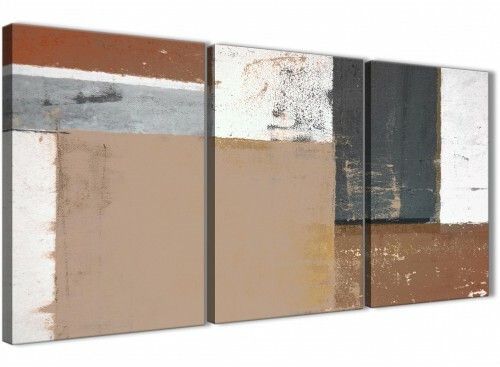 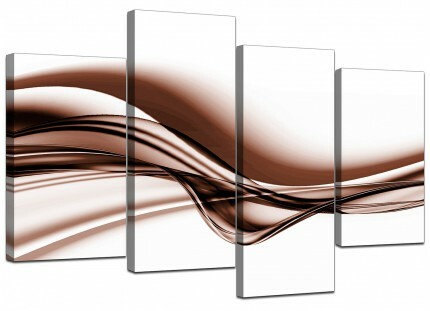 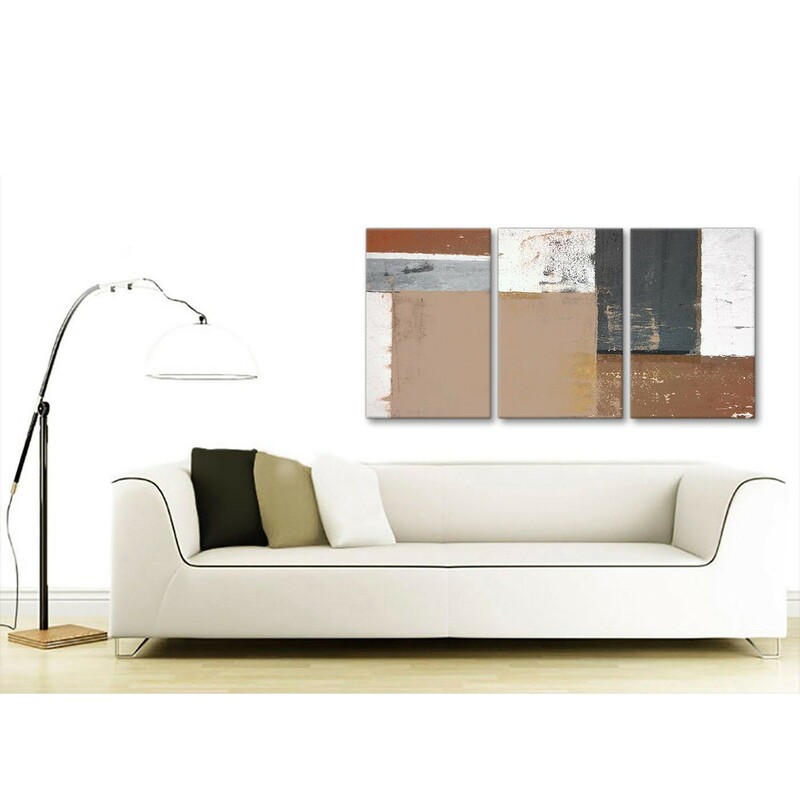 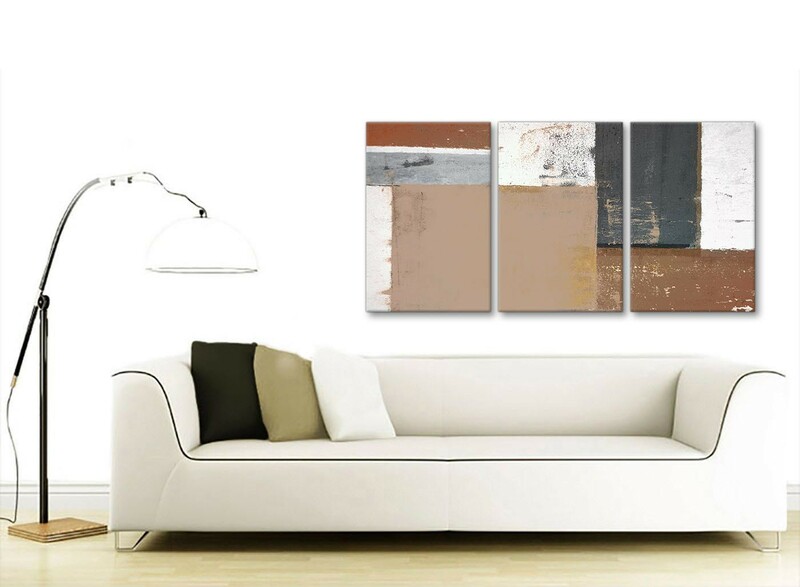 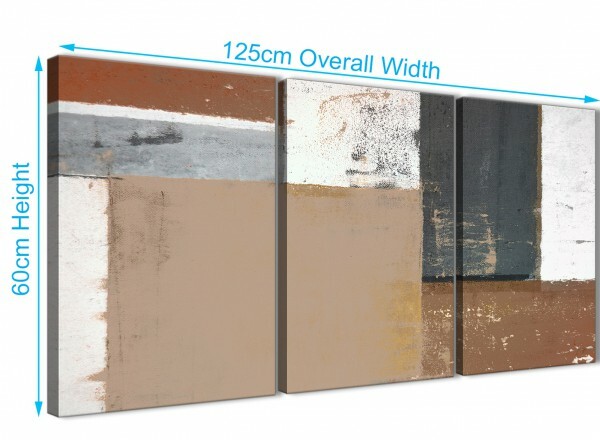 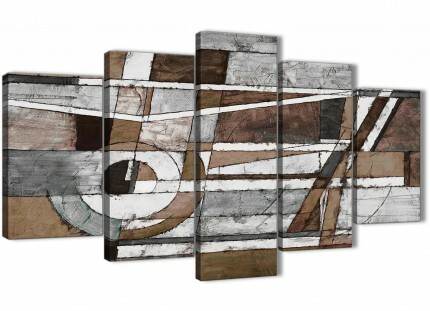 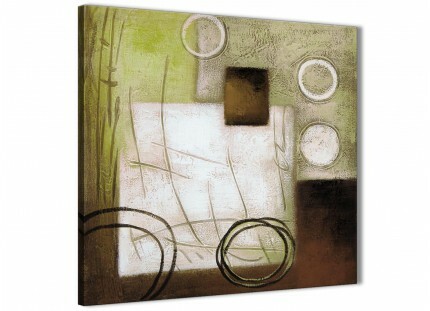 A Trendy Brown Beige Grey Abstract Painting Canvas Wall Art Picture. 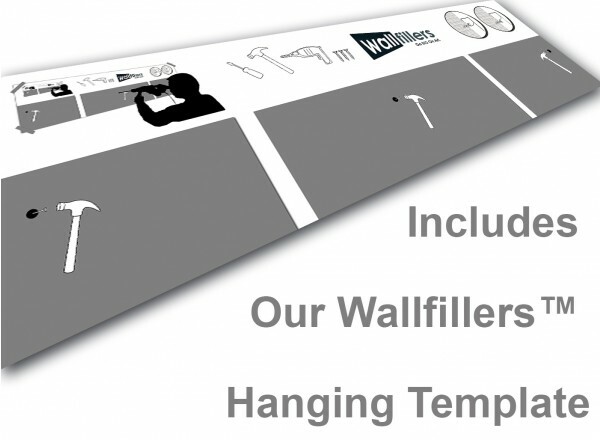 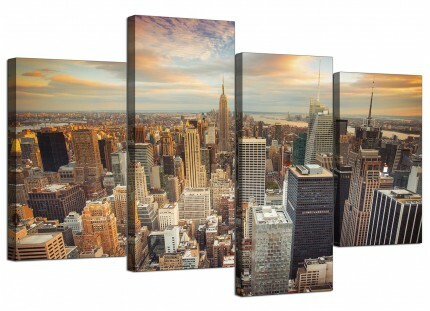 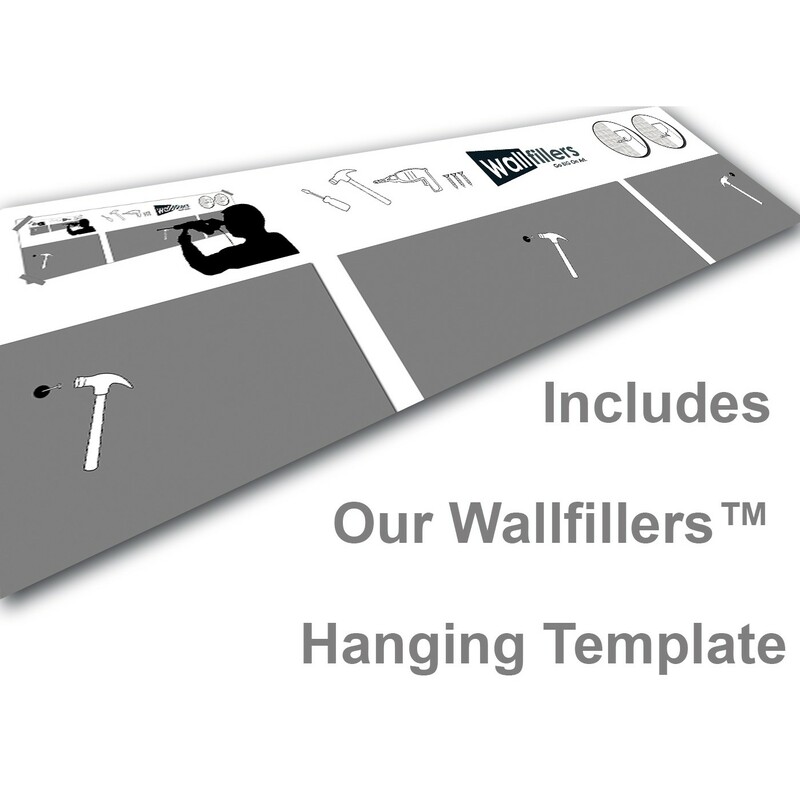 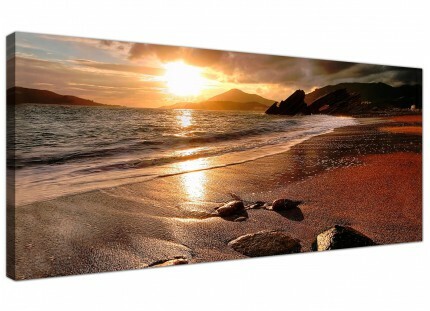 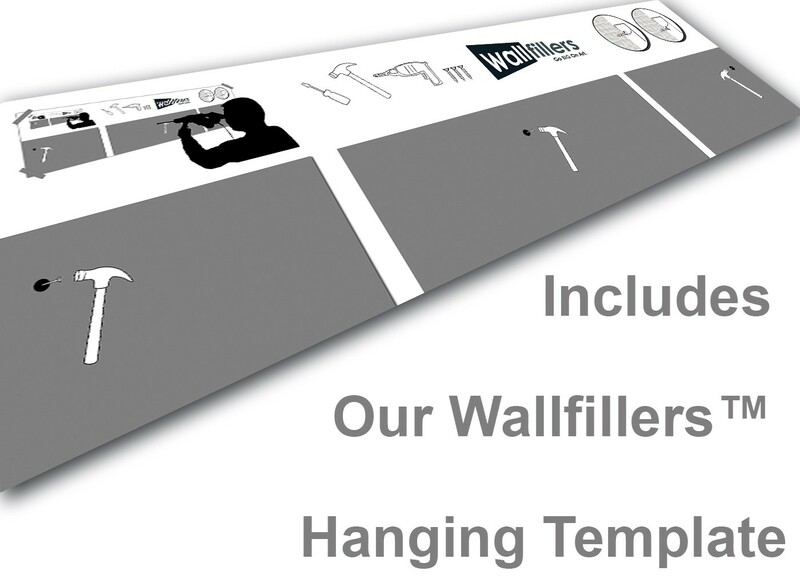 The canvases are printed to the highest quality with 75 year fade resistant inks. Great length for above your fireplace.